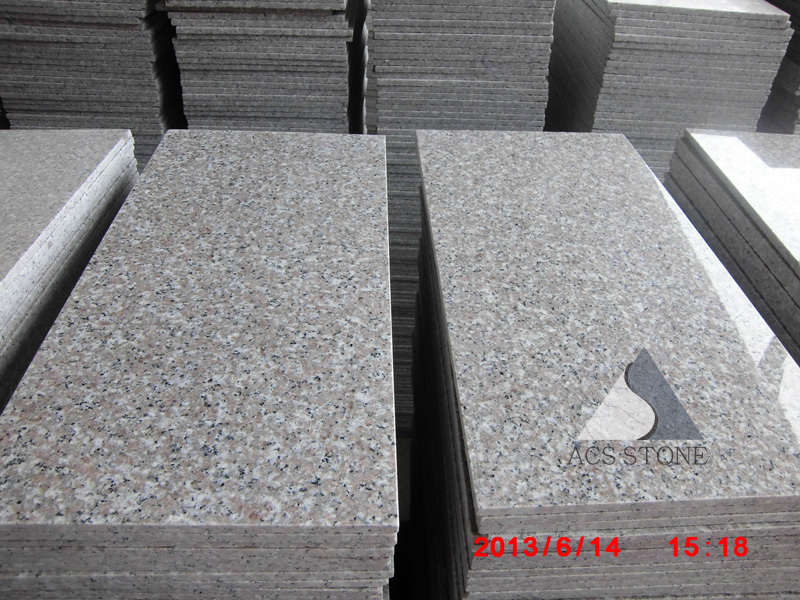 8) Advantage: We are a professional exporter &factory located in Xiamen--the original home of stone. We are a company that is based on pinciple, integrity, and respect. Respect for our employees as well as our customers. 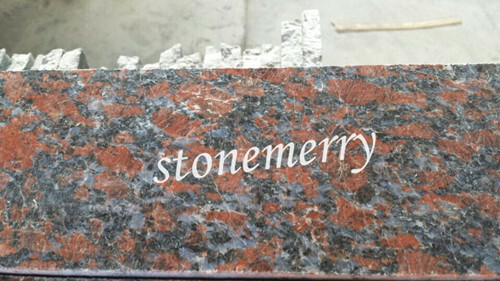 We never compromise on quality or service in order to make or save a buck. 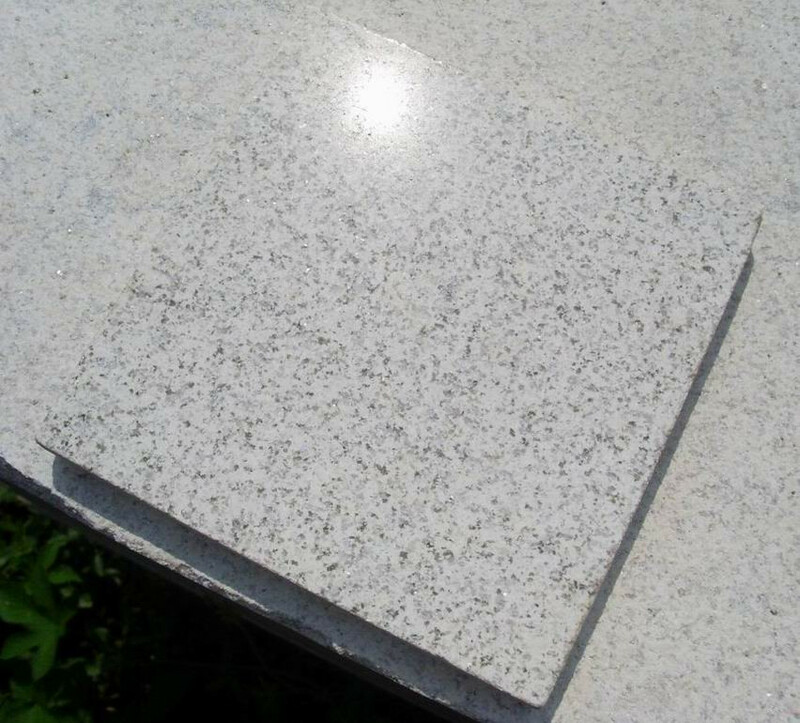 Pearl White Granite Tiles Flamed Tiles is Granite Tiles from China, welcome to buy Pearl White Granite Tiles Flamed Tiles with good quality and price from China suppliers and manufacturers directly. 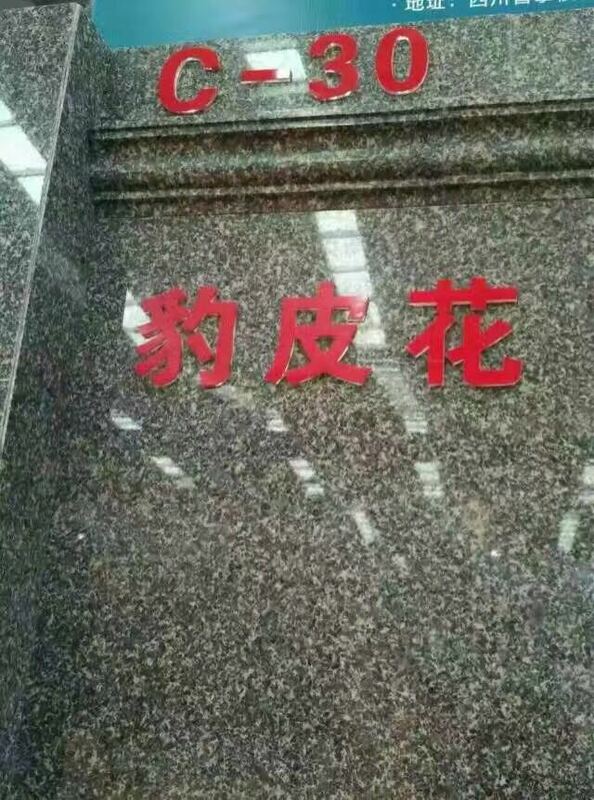 Quan zhou Shang Heng Stone Co., Ltd. located in Shuitou Town, Quan Zhou, China, nearby Xiamen airport .which has seven years'experience in supplying quartz stone and marble. 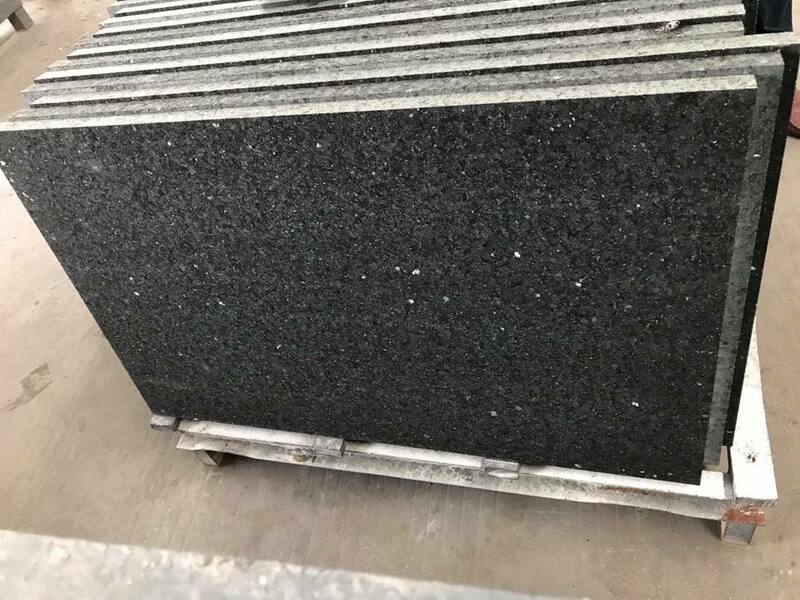 We cooperate with relative's factory, fabricate quartz stone products, like slab, kitchen counter top ,vanity top, bar top, table top, bench top . 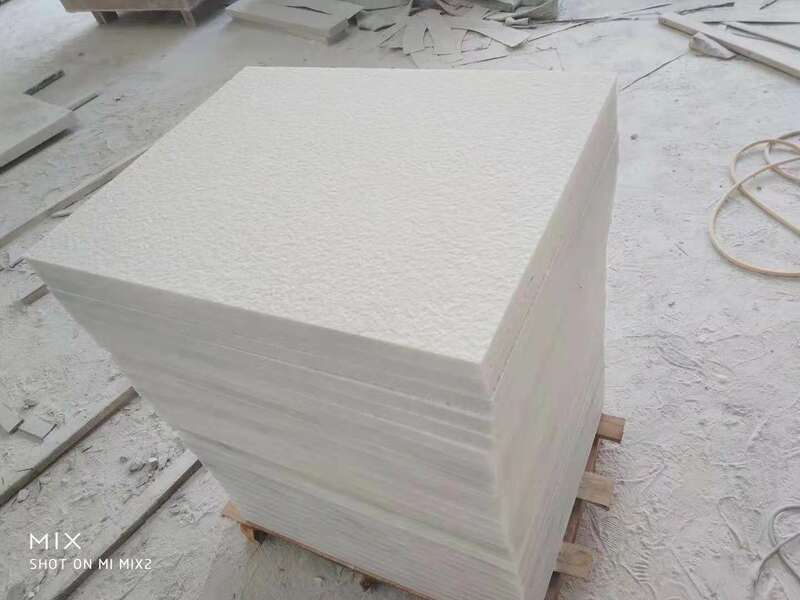 We import marble blocks from Iran, process it into slab and tiles, supply it to home market.